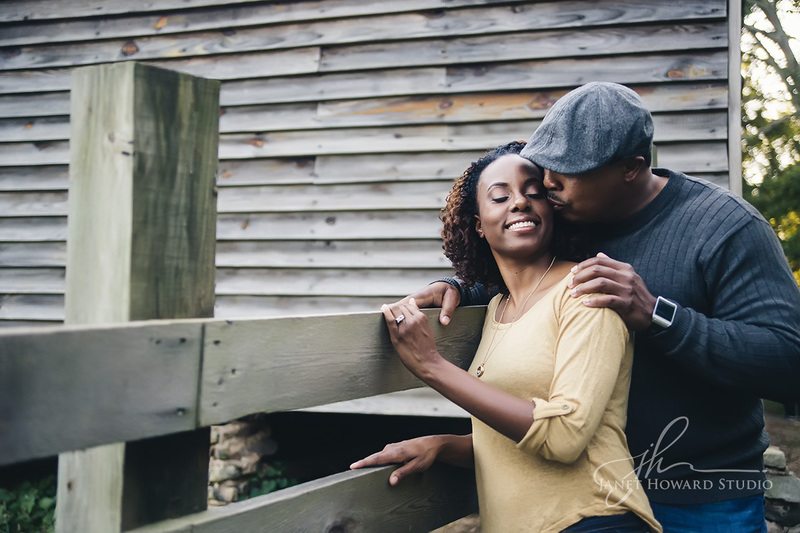 Nedra and Dennis are so sweet! 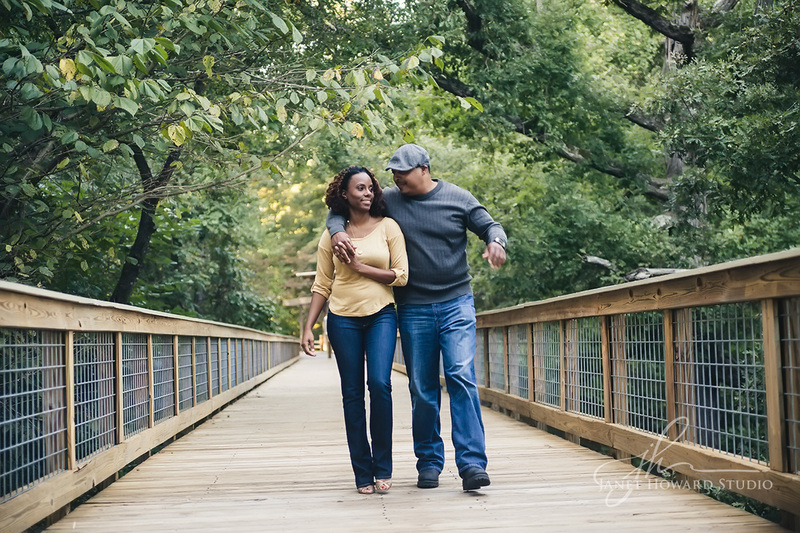 I’m so disappointed that I didn’t get to shoot their destination wedding, but we had a lovely time doing their engagement session! 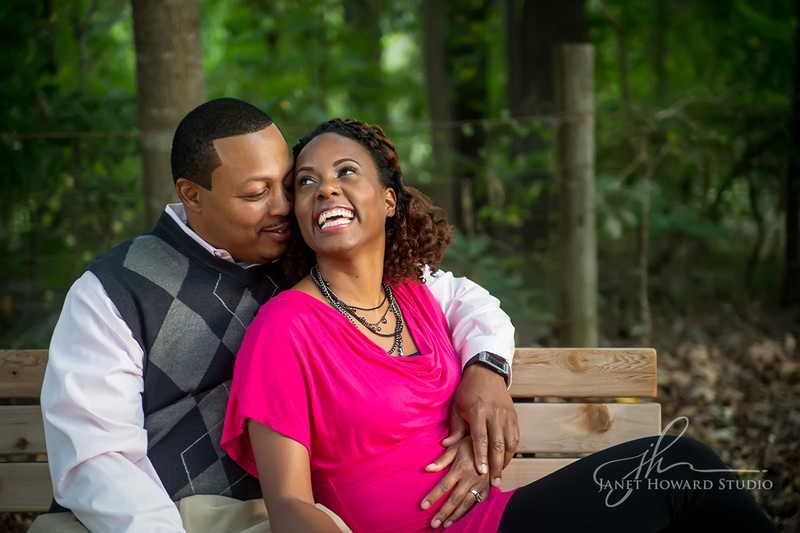 They are so playful and adorable! 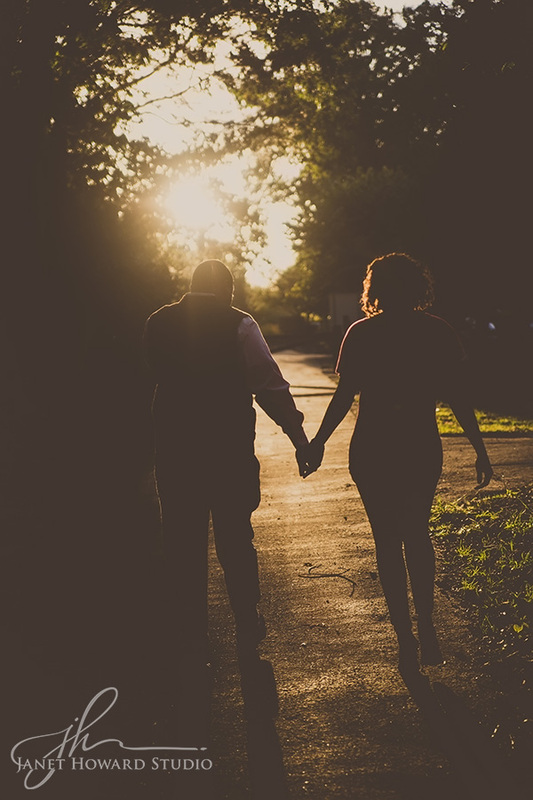 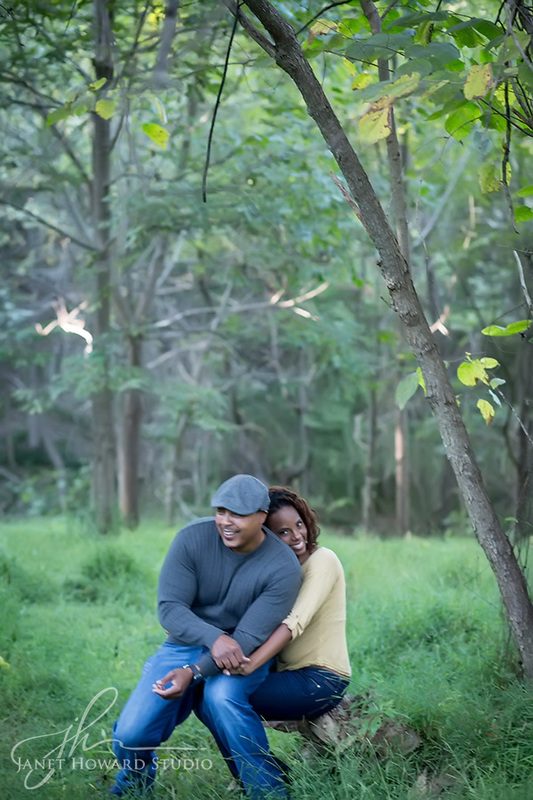 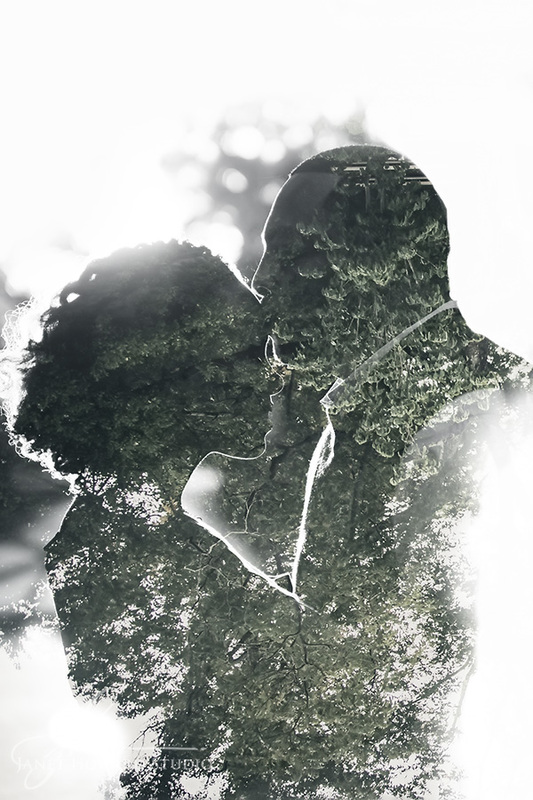 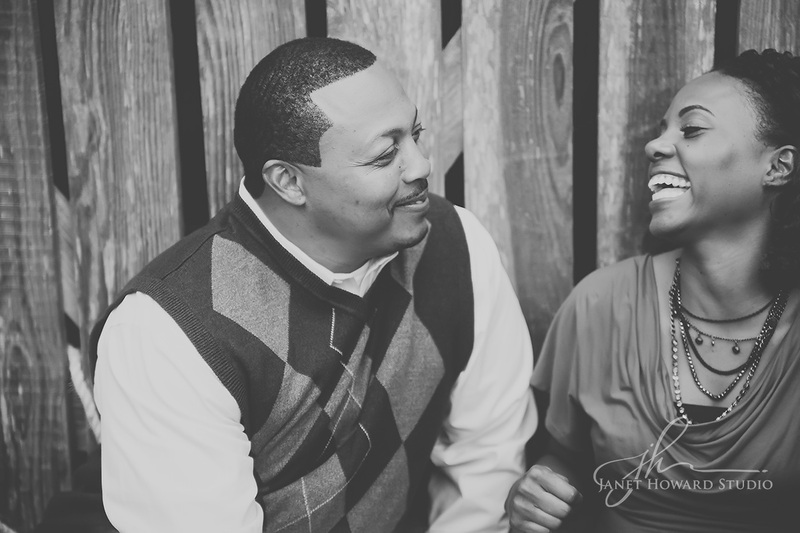 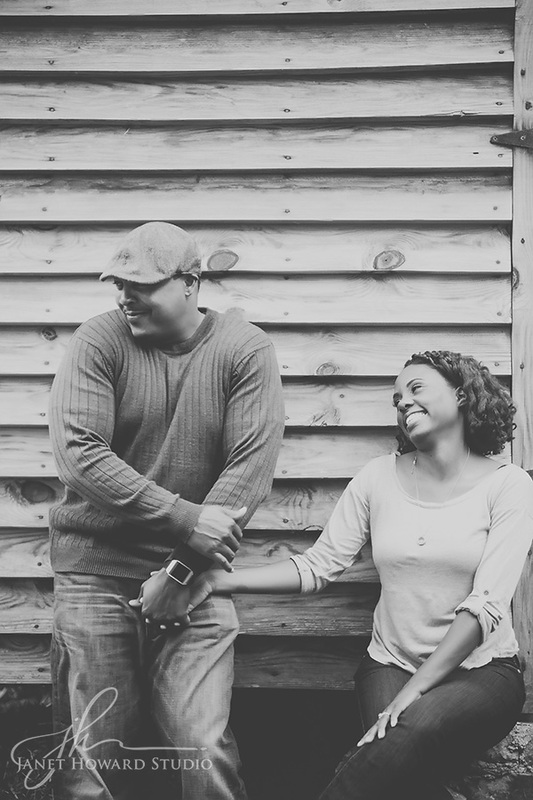 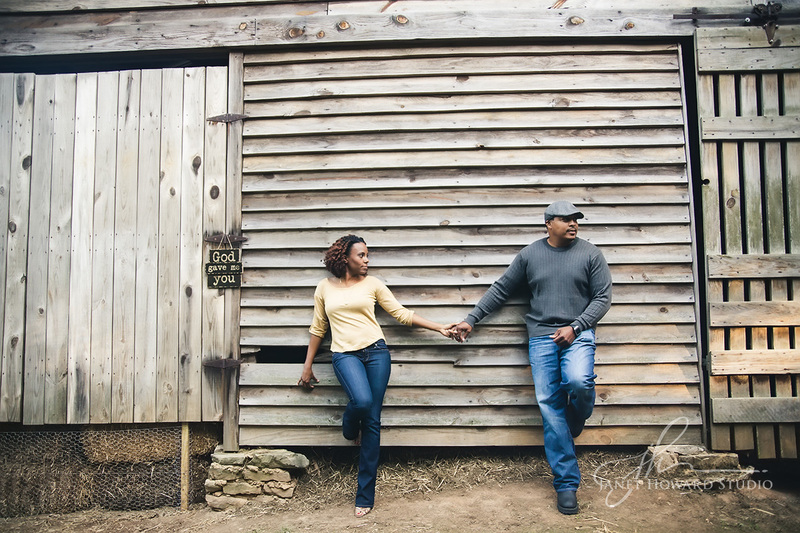 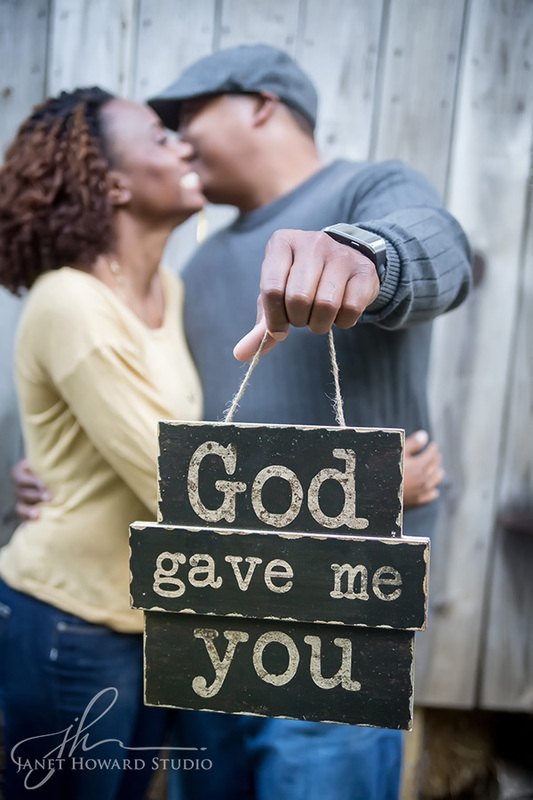 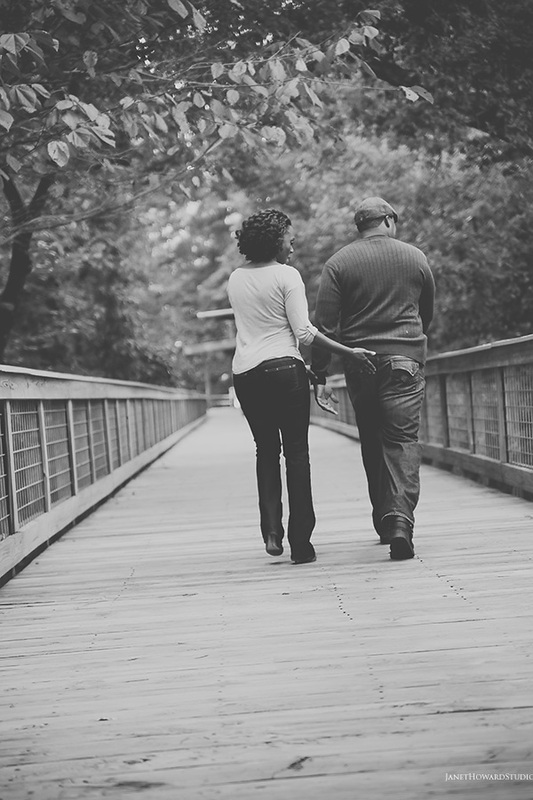 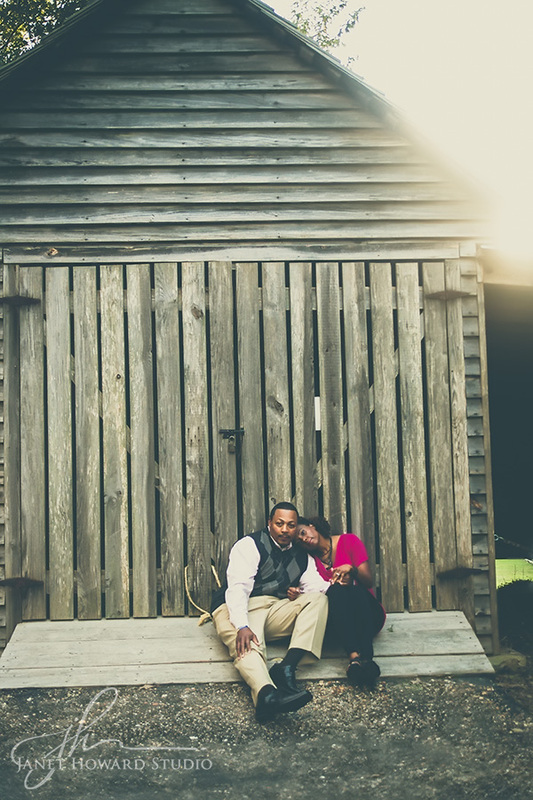 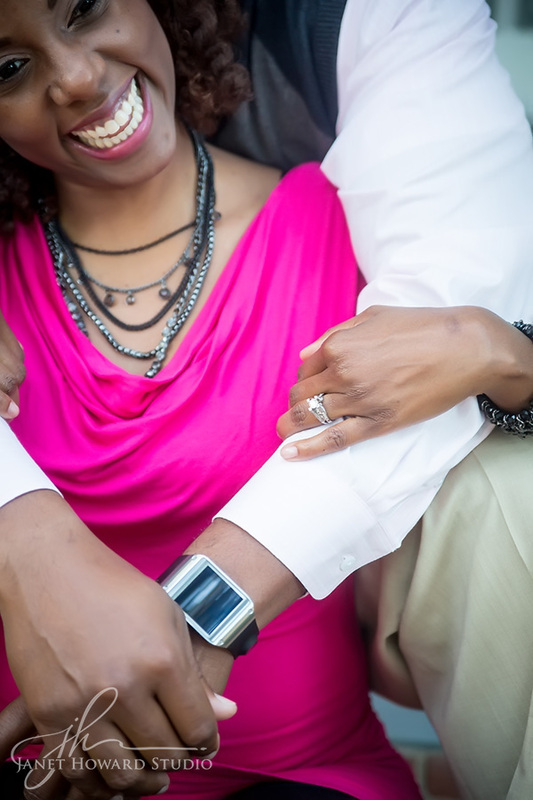 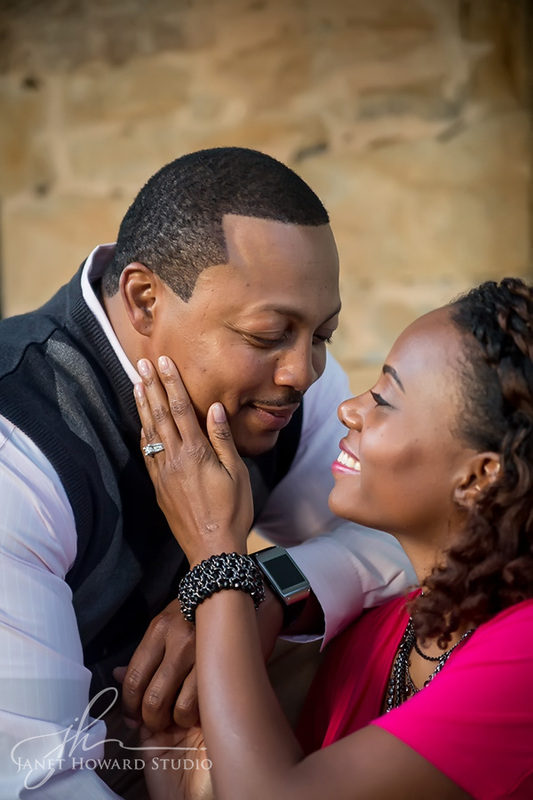 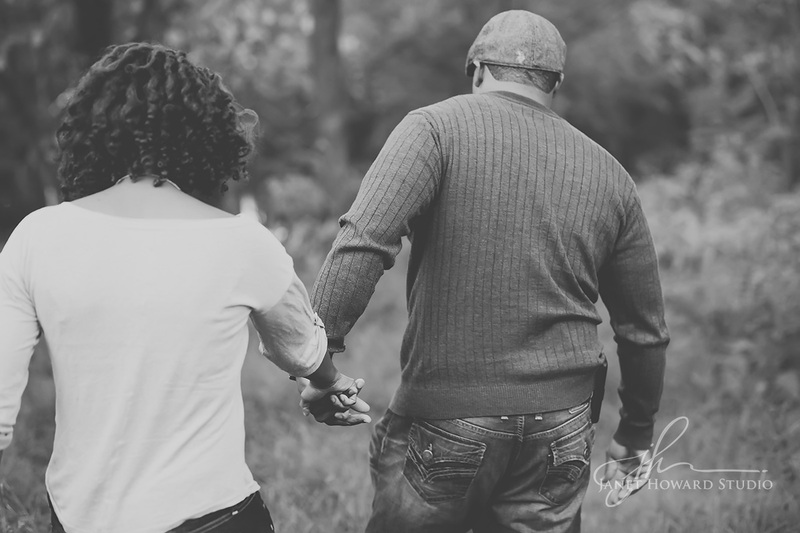 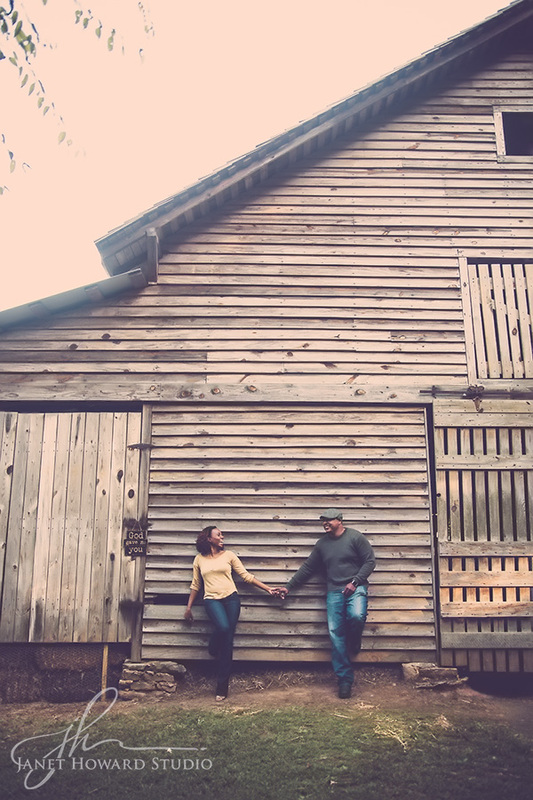 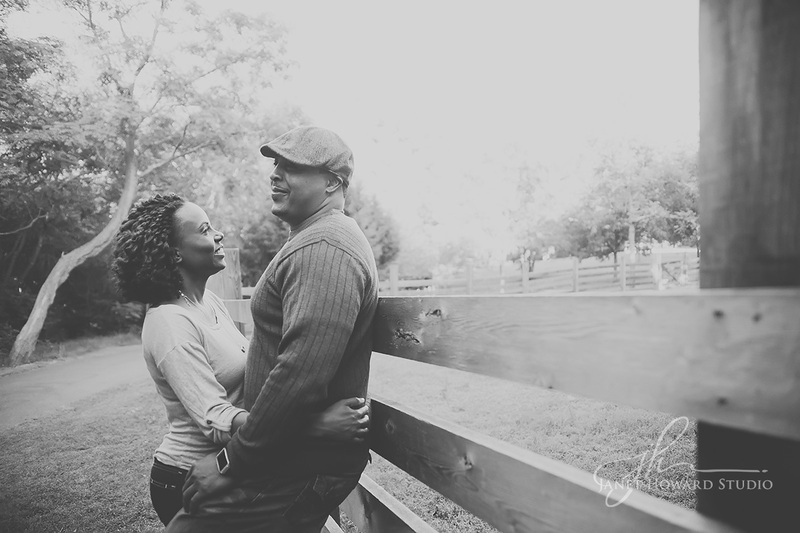 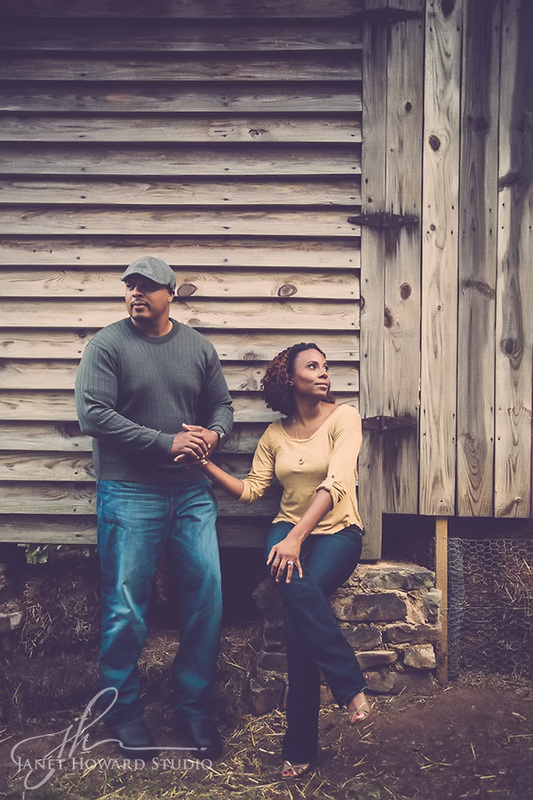 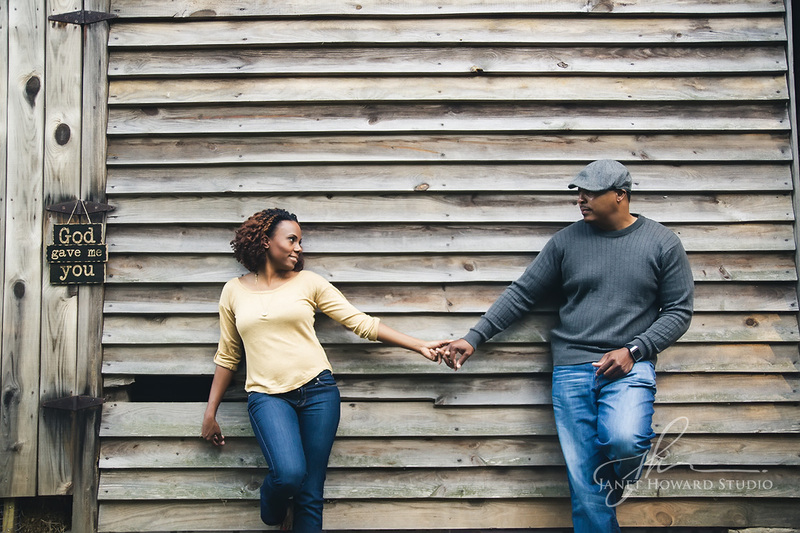 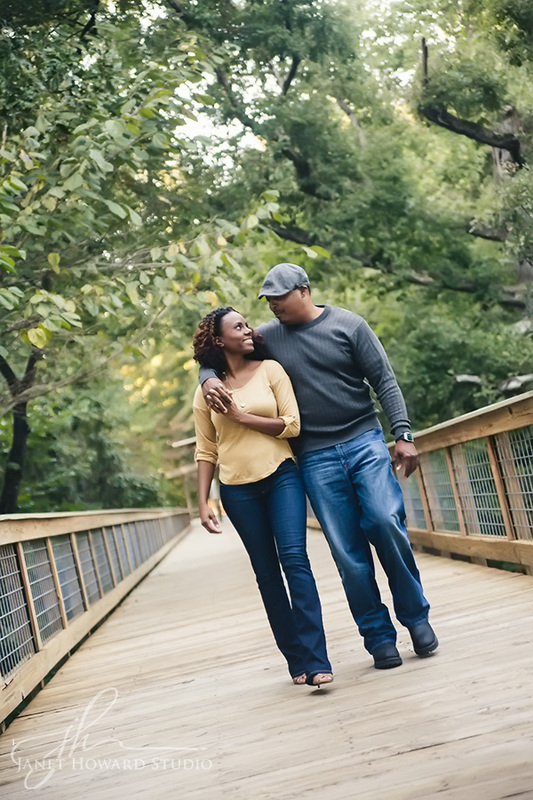 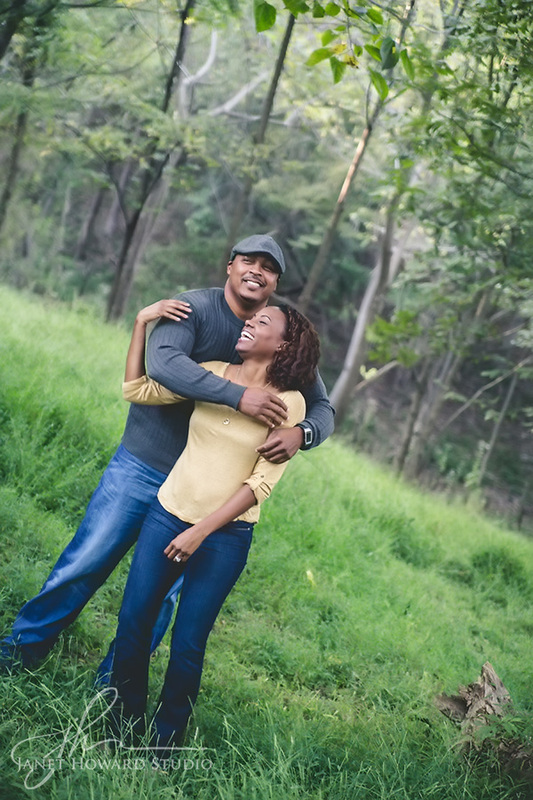 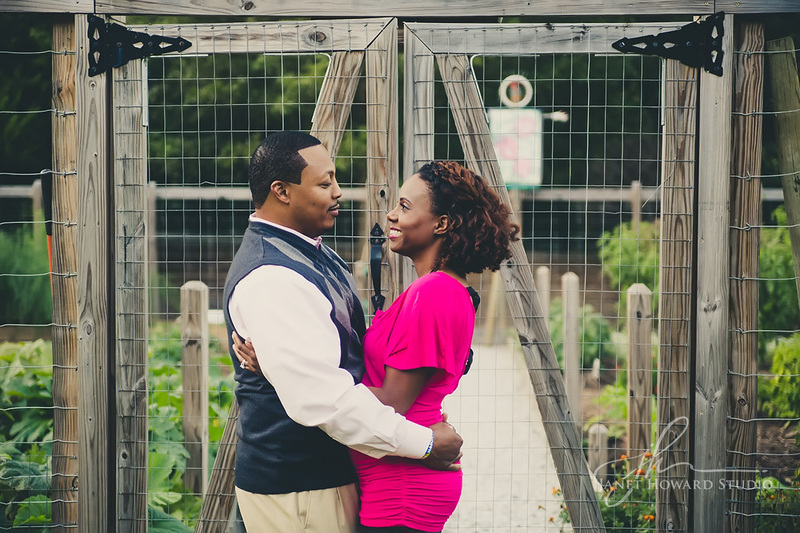 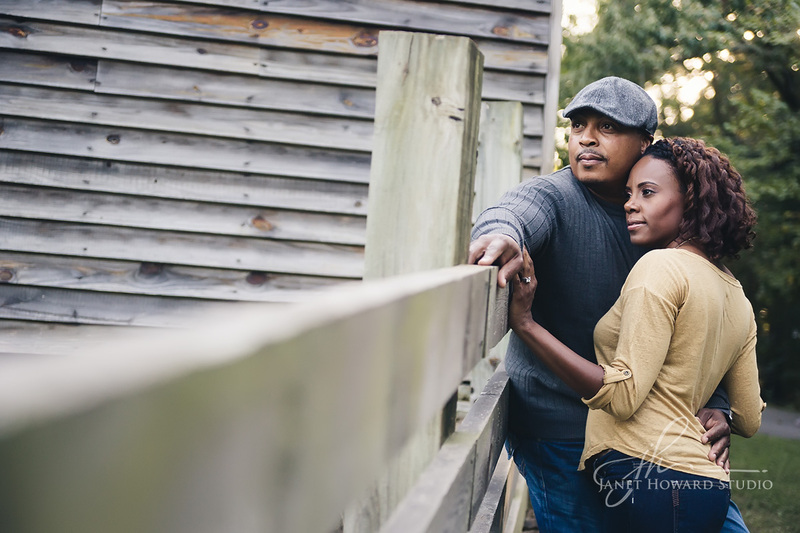 Check out these McDaniel Farm Park engagement photos for a glimpse into their fun loving personality. 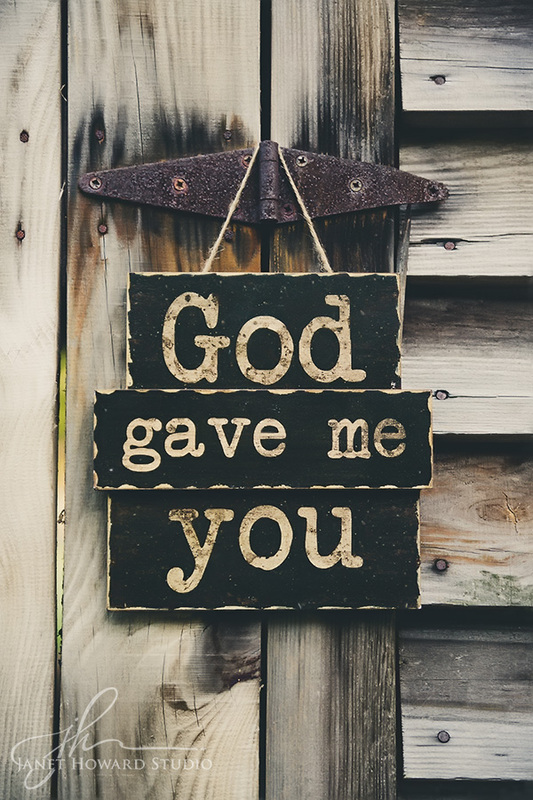 They brought this sign, and I just love it.